UPDATE 3/16/17: The Pirates of the Caribbean souvenir stein will be available while supplies last, beginning March 18, 2017. Avast there! Ye come seeking adventure and salty old pirates, eh? 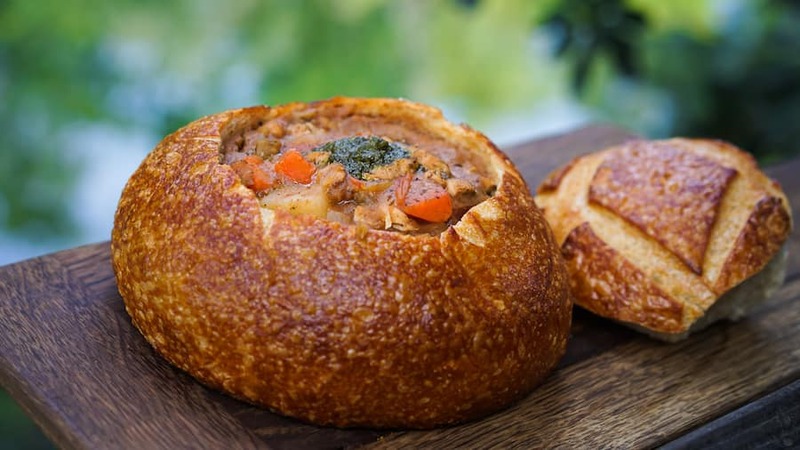 Beginning March 16, you can celebrate 50 years of Pirates of the Caribbean with new Food and Beverage items, inspired by the beloved attraction at Disneyland Park! 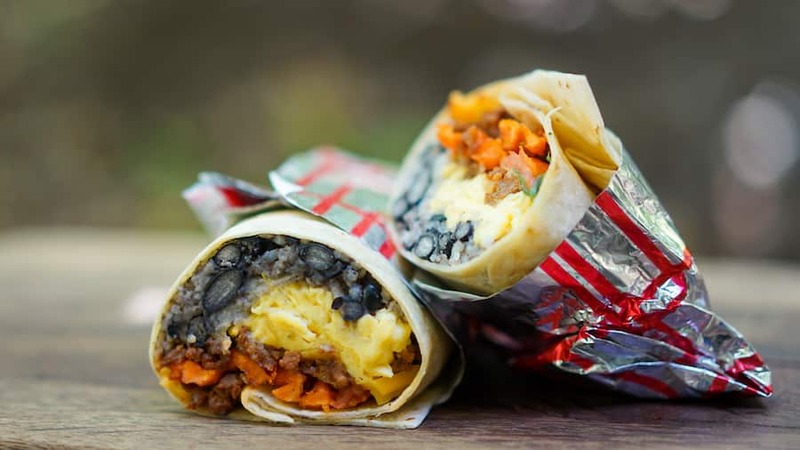 Start yer mornin’ with a Caribbean Breakfast Burrito, filled with scrambled eggs, Andouille sausage, rice, sweet potatoes, black beans and cheddar cheese available at Mint Julep Bar and Royal Street Veranda. At lunchtime, Royal Street Veranda and Harbour Galley will serve a hearty Calypso Caribbean Chicken Stew featuring Caribbean-spiced chicken stewed with carrots, onions, celery, potatoes and yucca. 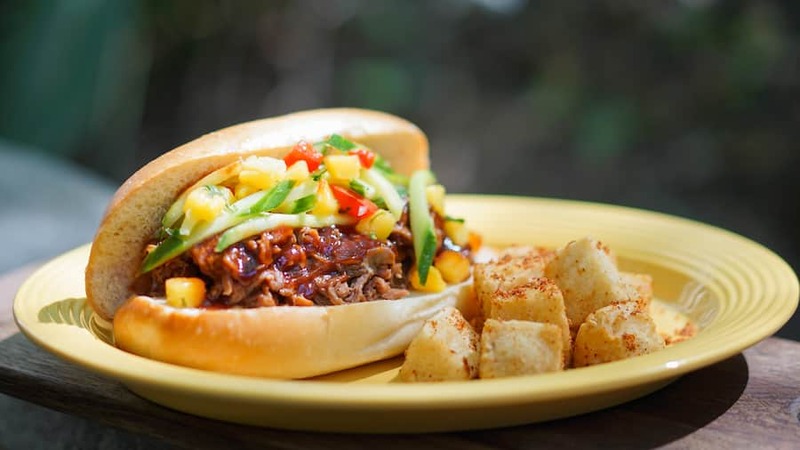 At French Market Restaurant, the Buccaneer Pulled Pork Sandwich is piled high with jerk-spiced pork, topped with sweet and tangy barbecue sauce and pineapple Caribbean-style slaw, and served with fried yucca. If ye be seekin’ gold, the Lost Treasure Beignets are for you! 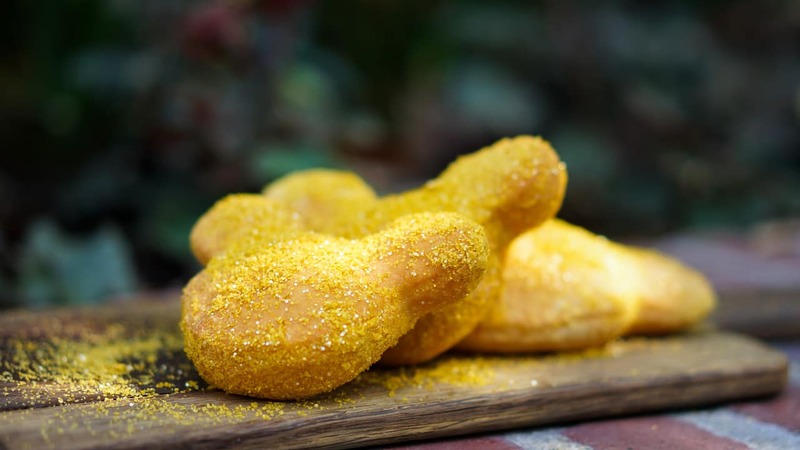 These lemon-flavored beignets shimmer as good as gold, and can be found at Mint Julep Bar and Café Orleans. 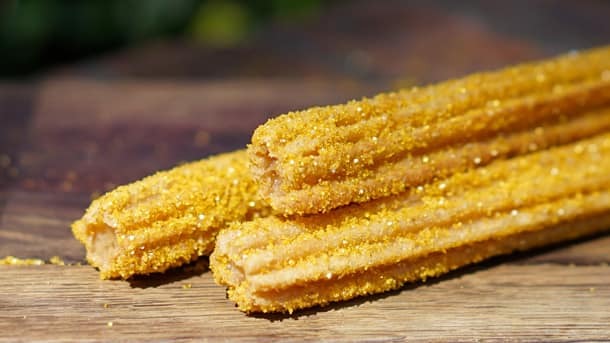 Or try the Golden Churro, from the nearby churro cart—it’s said to lure the most stubborn sailor to its call. 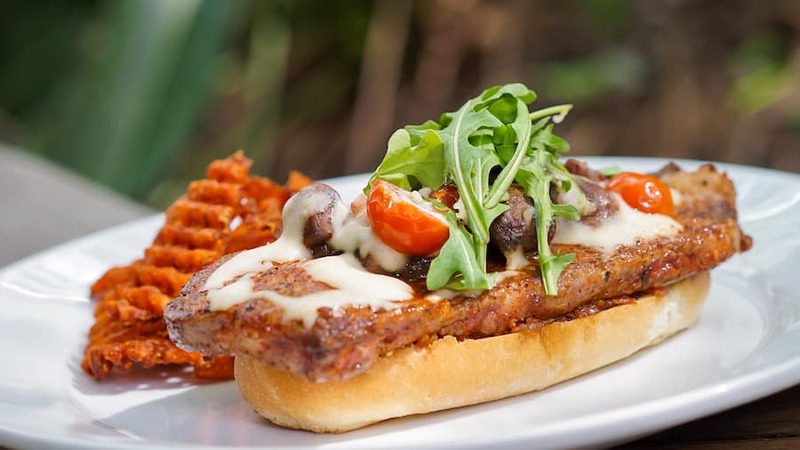 At Café Orleans, try the Steak Sandwich, topped with white cheddar sauce, bacon jam, arugula and cherry tomatoes, and served with sweet potato waffle fries. 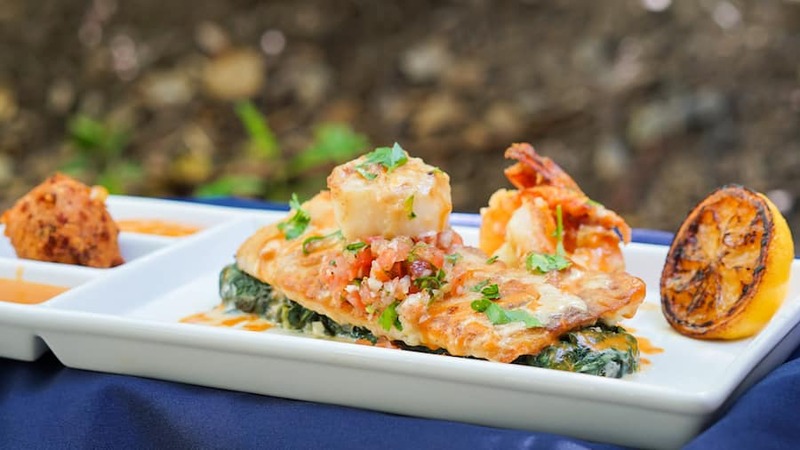 For an extra special treat, try Fruits de Mer at the Disneyland original, Blue Bayou Restaurant – featuring pan-seared red snapper, sautéed shrimp, scallop and hush puppy, served on a bed of spinach with spicy shrimp sauce and rémoulade. Drink up me hearties, yo ho! 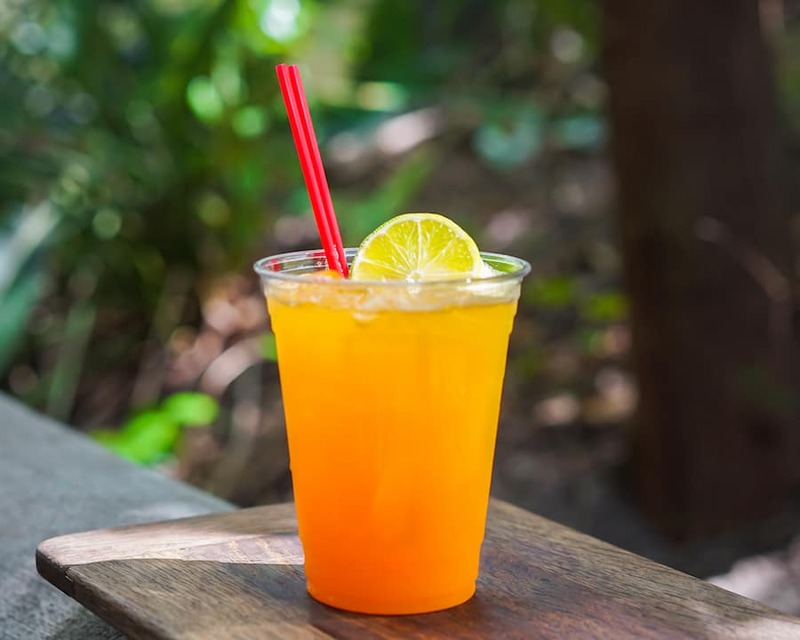 The Jolly Roger Punch features a blend of tropical fruit juices—pineapple, orange and mango. You can find the special punch at French Market Restaurant, Mint Julep Bar, Harbour Galley and Royal Street Veranda. A limited edition, souvenir Pirates of the Caribbean stein will also available at the same locations. These specialty items are only available for a limited time – so be sure to drop anchor in New Orleans Square soon! Is the Jolly Rogers funko pop be available inside the park? How much did the Pirates of The Caribbean stein cost when it was available at Disneyland? How long does this menu last? The churro and beignet were delicious! The lemon flavor was a nice touch and not overpowering. Would love to have gotten a stein but Disneyland only did a soft sale on Thursday when we were there. I don’t have a picture of the stein but it’s brown and has a skeleton at the wheel (imagine the storm scene from the ride) for the lid. The stein was sold Thursday 3/16, in limited quantities at the mint julep bar. 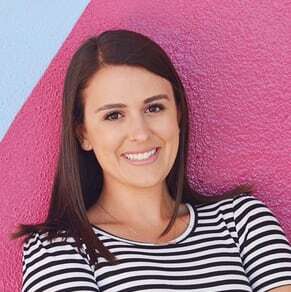 I was at the park on Thursday March 18 at 5:00pm and the cast member at the French Market and she said the steins had sold out much earlier that day, so those are apparently all gone. The Bennett were really good, the Caribbean breakfast burrito might have been better if it was actually hot, and I saw the stein and I almost wished I could’ve gotten one, but the Julep was so,don’t out by 9:30 yesterday. Are the Beignets or the Cherros vegan? The fruit punch is/ You can ask a CM, they have always been helpful. BTW, in Fantasy Land at the Red Rose they have a new sandwich. Cauliflower and green bean. It is getting rave reviews. Agreed, a picture of the stein would benefit us at home. Making me hungry for Pirates of the Caribbean (Disneyland in general) and of course all the delectable foods! I second the motion to see a picture of the stein please! Yum can’t wait to try the beignets!? How long is this going on? Just through the weekend? Will the stein be sold at WDW aswell? For those of us at home… Can we see a photo of the stein?